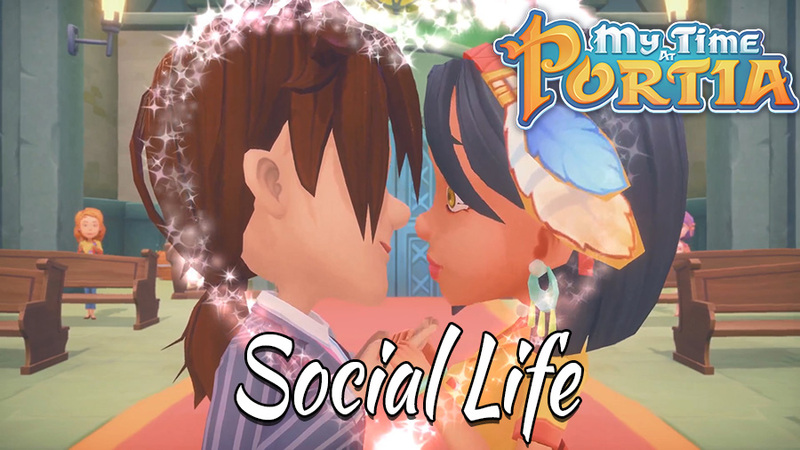 Check out the video below for more information on social lives in My Time At Portia. My Time At Portia is currently available in early access on Steam, and will be coming to Nintendo Switch, PlayStation 4 and Xbox One at a later date. If you’re not familiar with the game, check out our ’10 Things to do in My Time At Portia’ post, or head over to Steam and check out the free demo!